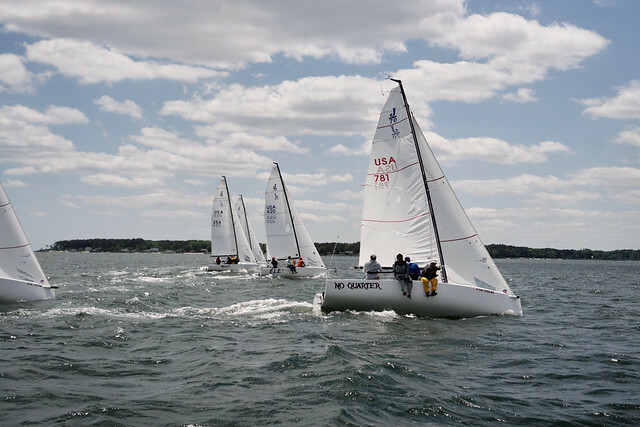 The J/70 Spring Regatta had some great wind and weather and big thanks to Bob Fleck for being PRO AND getting some great photos. 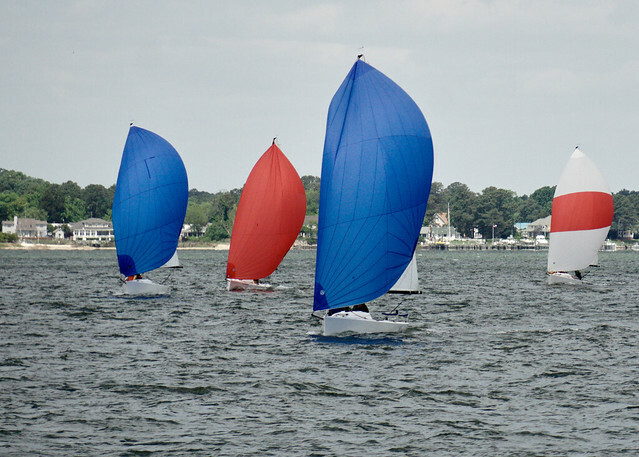 FBYC's J70 Pied Piper, with 13 year old Gannon and his Dad, Dan, sailing with former FBYC Coaches Victor Diaz de Leon and Thomas Dietrich, have accomplished an extraordinary result at Charleston Race Week in a fleet of 67 boats. Pied Piper was second overall in the J70 Fleet with 21 points, barely losing a tie-breaker with the 2015 CRW repeat winner and World Champion Julian Fernades Neckelman aboard Flojito de Cooperando, also with 21 points, finishing the last race Second and Third, tipping the tie-breaker to Fernandes. 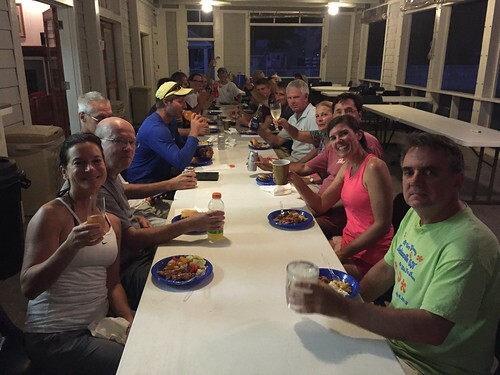 Gannon Troutman - "One Year Later"
Gannon Troutman was one of the biggest stories of Quantum Key West 2015. 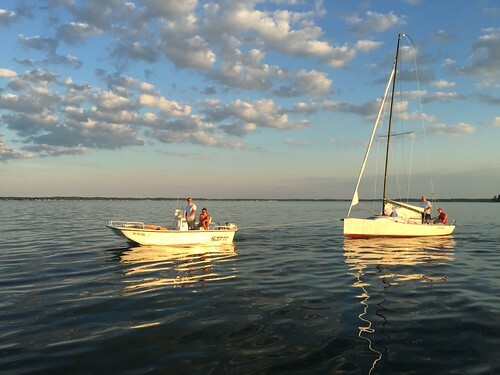 The 12-year-old skipper of the J/70 Pied Piper captured the imaginations of fellow competitors and spectators alike. A feature story about Troutman that appeared on the event website received thousands of views and the youngster became an instant folk hero. 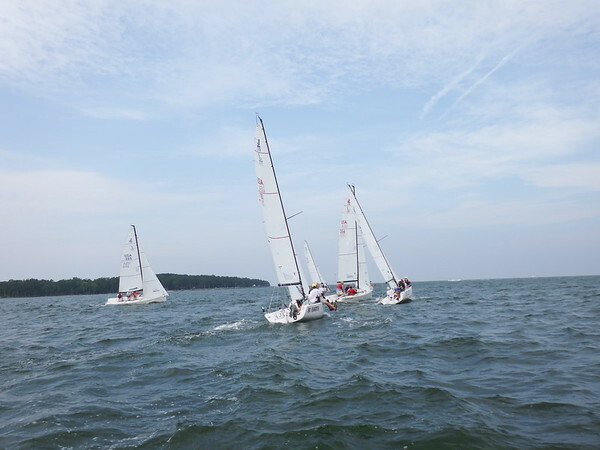 Making the story even more remarkable was the fact Troutman and the Pied Piper team finished fifth in a talent-laden 56-boat fleet. The youngest skipper in Key West Race Week history won a race and also had a second and third. 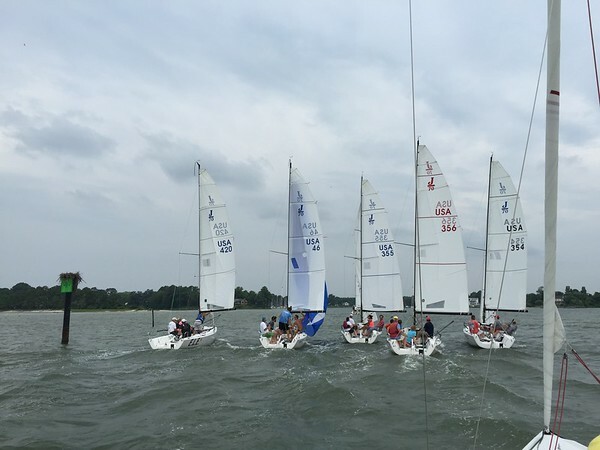 Congratulations to Gannon & Dan Troutman and crew on their 15th place finish at the J/70 World Championship. They were among 78 teams from 16 countries competing. Way to represent FBYC! Read more about their regatta on their Facebook Page. 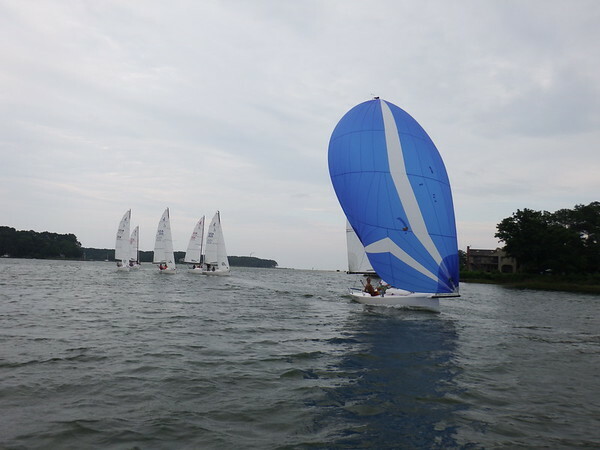 The J/70 Friday night series continued with 10 boats out for racing in a fresh breeze. Thanks to Clark Dennison for running the racing. The series takes a break and resumes Friday, July 24.